The typical theory to achieve something is to set a goal, then take every possible measure to accomplish the target as soon as possible. This theory sounds good but its practical approach results in frustration, despair and ultimately failure. 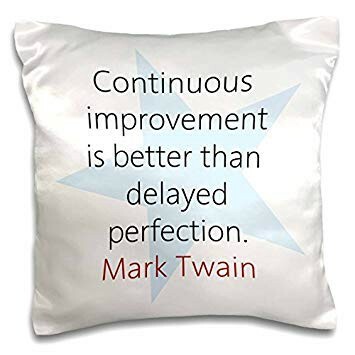 Instead, we should practice the philosophy of continuous improvement. 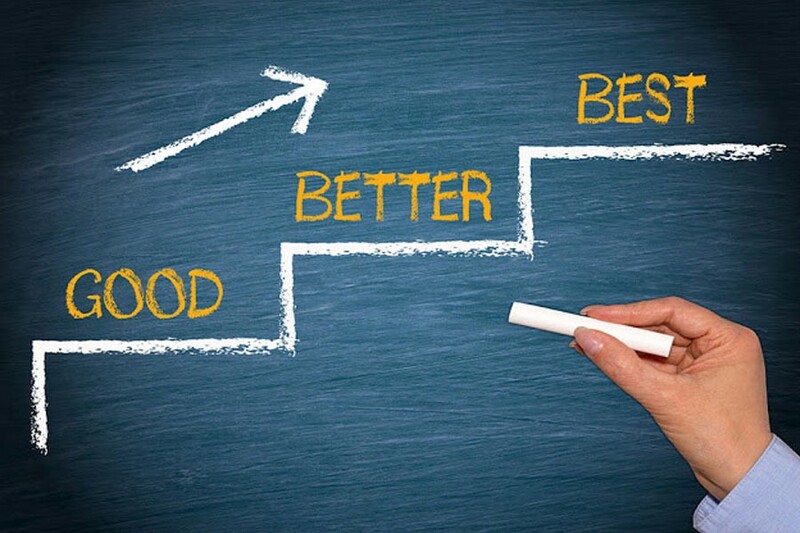 Continuous improvement is to make slight changes in your everyday habits and behavior, with the expectation that these small improvements will add up to something significant. It’s in human nature to dismiss the idea of slight changes as there are no immediate results. We often put pressure on ourselves to make an earth-shattering improvement that everyone will talk about. Meanwhile, improving by just 1 percent isn’t notable. But it can be meaningful, especially in the long run. In the beginning, it's difficult to differentiate between 1% better and 1% worse. But all the slight improvements will eventually compound together and then you suddenly find a very big gap between people who make slightly better decisions daily and those who don’t. Let’s talk about how can we implement this theory in our life. You don’t have to do something new. You just have to add 1% to what you already do. You don’t need more information. You don’t need a better strategy. You just need to do more of what already works. The second thing is an improvement by subtraction. Sometimes it’s better not to do something new but to strip away inessentials. It is more practical to improve yourself by cutting the downside rather than capturing the upside. Thirdly, measure your progress backward and improve your shortcomings based on those backward measurements. Backward measurement should be based on recent data. I don’t want to base my actions on what I achieved a long time ago, but on what I have achieved recently. In other words, I want short-term feedback, not long-term feedback. The shorter, the better. On comparing our progress with our past self, one can sense the happiness so we must appreciate ourself after every achievement regardless of the fact how small it is. it boasts the confidence level.